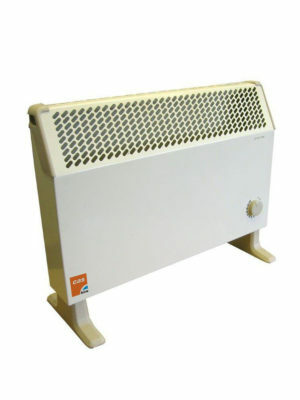 The electric oil filled radiator heaters operate by warming up a heat-conserving oil inside the heater which it then circulates throughout the coils and fins of the radiator to heat them. 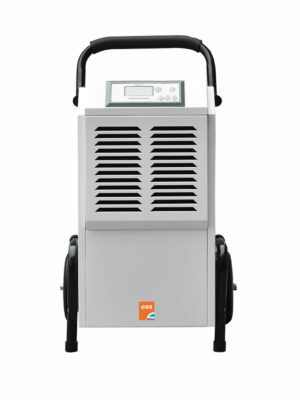 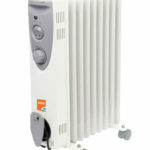 The most obvious reason to hire an oil filled radiator OFR2 heater is for safety and a silent operation. 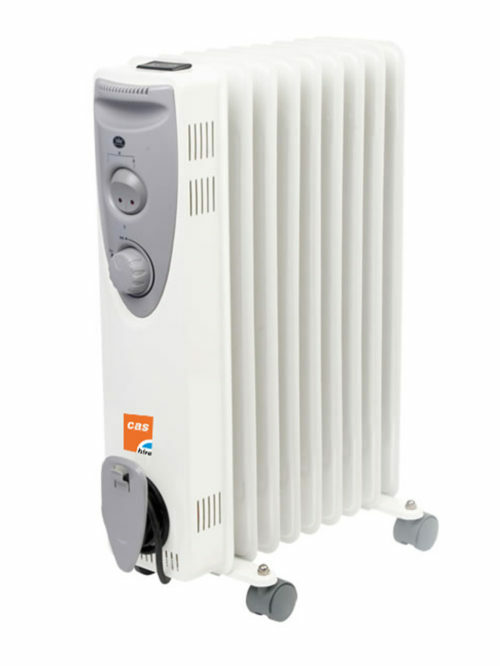 The electric oil filled radiator heaters operate by warming up a heat-conserving oil inside the heater which it then circulates throughout the coils and fins of the radiator to heat them. 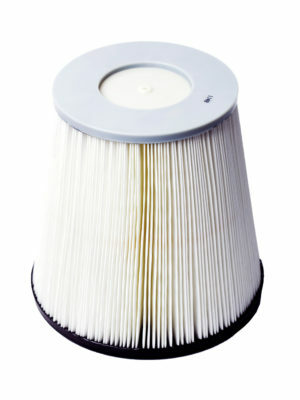 The coils and fins radiate the heat into the rest of the room through convection. 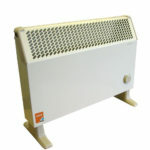 Oil filled radiators are ideal for chilly office’s, classroom’s or wards. 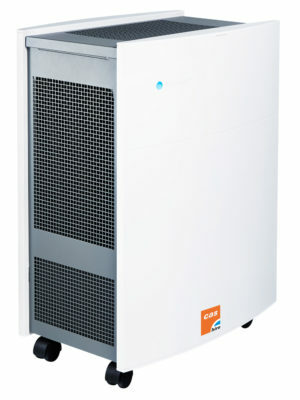 The OFR2 radiators also only require approximately 40 watts of power to run so you could plug them into the same circuit as your computer. 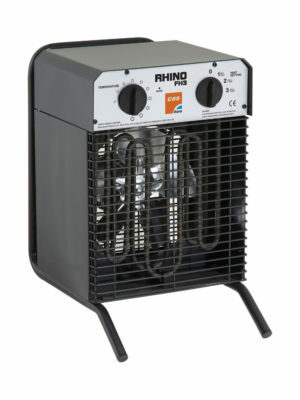 Our radiator heaters can warm an area range from 40 square feet to 150 square feet.